After that the books compiled OK again. Edited later Seems the broken version of luaotdload causes fontspec LetterSpace instruction to be ignored. Browse other questions tagged texlive luaotfload or ask your own question. 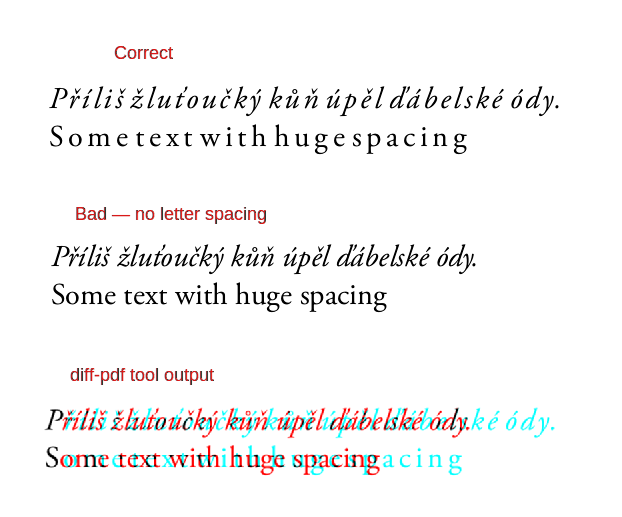 Recent change to luaotfload or fontspec, otf?